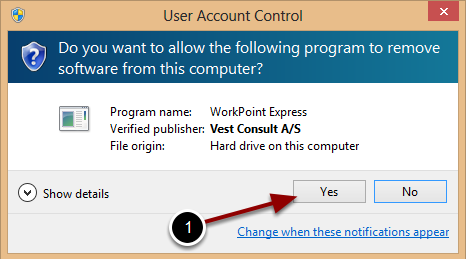 Uninstalling WorkPoint Express – Welcome! How can we help? 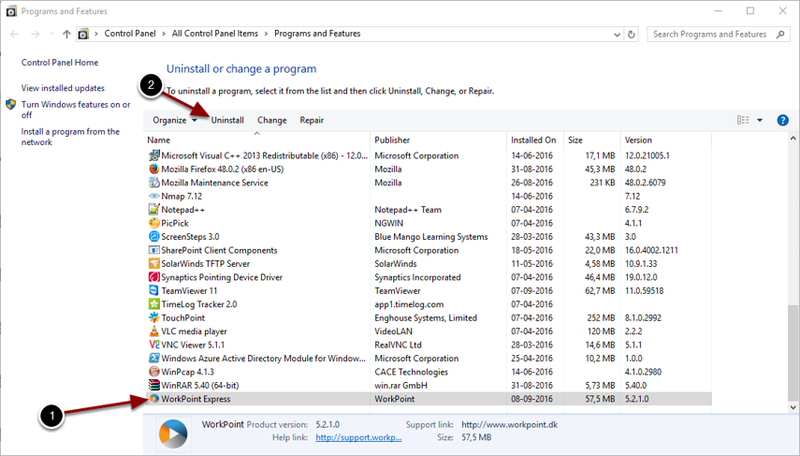 Now click on "Programs and Features"